Gordon Dadds will be become the UK’s largest listed law firm by revenue after an announcement this morning (29 October) confirmed its acquisition of Ince for an expected £43m. The new firm, to be called Ince Gordon Dadds, will jump into the UK top 40 with revenue of more than £110m, and have 100 partners across offices in nine countries. 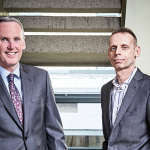 Gordon Dadds managing partner and chief executive Adrian Biles will lead the new firm with support from Ince’s chairman, Peter Rogan. 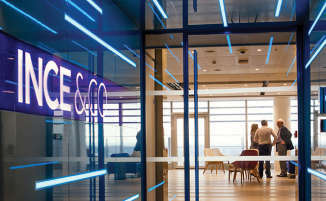 It will be headquartered in Ince’s Aldgate Tower offices in London, with the deal for the marine and insurance specialist expected to be completed by the end of this year. 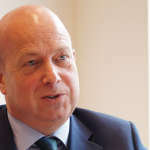 Biles told Legal Business the two firms had been in discussions since June, around the time Gordon Dadds opened its first international office in Hong Kong . The amount paid for Ince is expected to be £34m, which equates to a percentage of the turnover generated by Ince’s equity partners over the next three years. Gordon Dadds will also settle the £9.1m capital and current account balances due to Ince partners. Rogan, a former Ince senior partner who returned to leadership following the August resignation of Jan Heuvels , told Legal Business the firm needed 75% of its 75 equity partners to vote in favour. He did not know exactly how many agreed. Ince had a long-stated ambition of merging for growth, and Rogan said previous discussions had tended to be with firms who were either direct competitors or where a major part was in direct competition. Many have criticised the Gordon Dadds deal for a lack of obvious crossover between the two firms, but Rogan said that was a positive. Gordon Dadds shares will remain suspended pending further clarification on the final terms and conditions and financing of the proposed merger. Biles said the exact makeup of the financing was still confidential. Today’s announcement comes a month after the two confirmed merger talks. 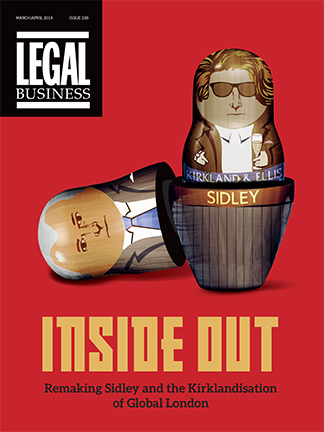 Earlier this year, Biles told Legal Business the firm had its sights on becoming a ‘nine-figure’ business after its acquisition of Thomas Simon. Ince, meanwhile, has suffered a number of setbacks this year. 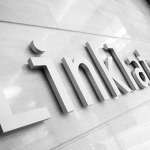 A number of veteran partners have left in recent weeks, most recently the head of its Singapore office . Earlier in the year, it lost a four-partner team to sector rival Clyde & Co in Hamburg, and made 25 business services staff and seven fee-earners redundant. Ince’s tumultuous year was underlined by a poor financial performance: it fell 6% in revenue terms, falling to £83.4m. Profit per equity partner (PEP) remained flat at £256,000. As part of the deal, Ince partners will each receive a minimum guaranteed amount in the first year based on budgeted turnover. Both Biles and Rogan declined to specify the amount, while Biles would not comment on what the Ince acquisition was expected to add to Gordon Dadds’ operating profits.